A new BBC documentary uncovers one of the hidden sides of motorcycling by delving into the world of Bike Life. The Bike Life sub-culture has spread from the United States and sees young riders performing impromptu stunts illegally on the streets using mainly dirt bikes. 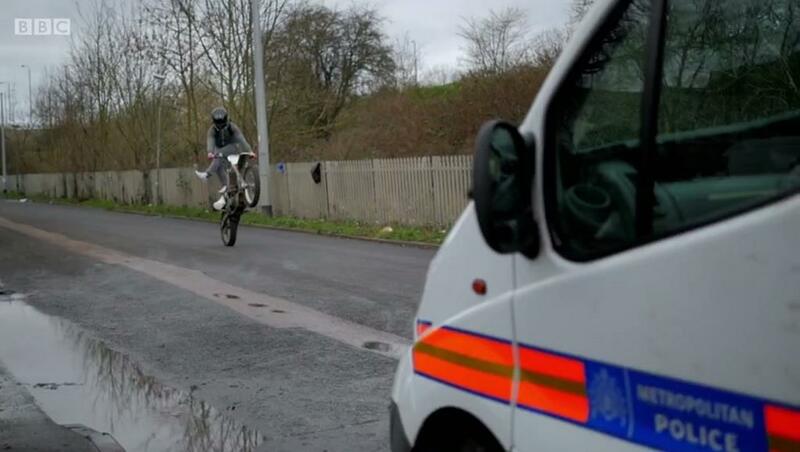 One housing estate in Thamesmead, Kent has become notorious for Bike Life, and the BBC documentary follows a group of riders as they try to dodge the attentions of police who are desperate to crack down on the pursuit. The documentary follows riders ‘Wavy’ and ‘Cones’ and their group of riders, including a lad called Liam who acts as their mechanic. Wavy tells the cameras as police helicopters hover overhead: "Bike Life is never gonna stop, no matter how many choppers they send." It’s half an hour long and can be watched on the BBC iPlayer here.